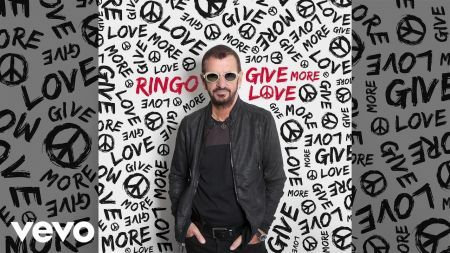 Ringo Starr, who begins an eight-day series of shows at Planet Hollywood in Las Vegas Oct. 13 with his All-Starr Band, announced Oct. 4 that the first show will be dedicated to the victims of the tragic shooting Sunday at the Route 91 Harvest Festival in Las Vegas. He also announced he will make a monetary donation to the victims through his Lotus Foundation charity established by himself and his wife Barbara Bach. The current edition of the All-Starr Band, which includes Todd Rundgren, Gregg Bissonette, Gregg Rolie, Steve Lukather, Richard Page and Warren Hamm, has toured with Ringo since 2012. The upcoming tour will hit Nevada, Texas, Oklahoma, Georgia, Florida, Virginia and New York before ending Nov. 16 at the New Jersey Performing Arts Center in Newark, New Jersey. Tickets are available here. 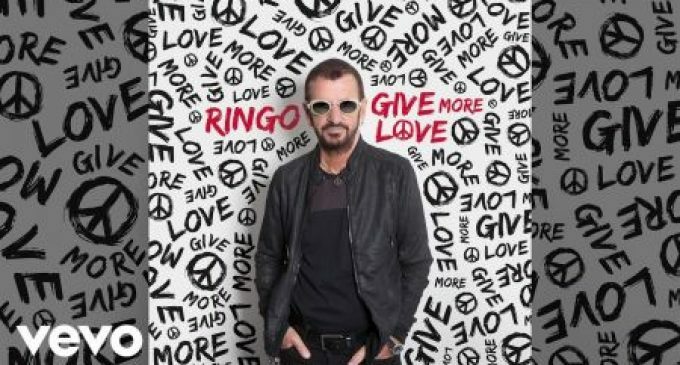 The former Beatles drummer also just released his 19th solo album, Give More Love. Performers on the album include his fellow former Beatle Paul McCartney, who is featured on two tracks. The album registered at #25 in the Billboard Top Rock Albums chart and #128 on Billboard’s Top 200 in the magazine’s Oct. 7 issue. It was also announced Wednesday that a dozen images taken from Starr’s coffee table book Photograph that featured vintage pictures taken by Ringo during the Beatles days will be available as limited edition signed prints. Details are on the Genesis Publications site. Royalties from the sale of the prints will be donated to his Lotus Foundation charity. The book, originally issued in a deluxe edition by Genesis that is no longer available, can still be found in a mass market hardback edition.